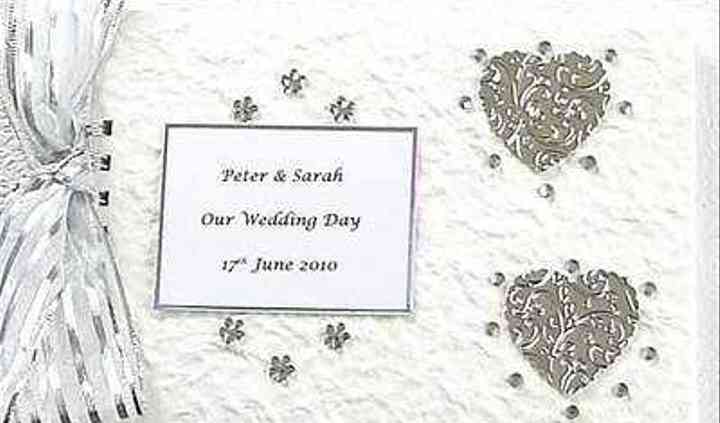 Personalised Guest Books is located in Salisbury, Wiltshire. Stationery may seem like such a small detail to most, but it is often the first impression of the wedding day. It is seen on the invitations sent out in the mail. It is seen in the guest books as people are arriving through the door, and signing in. And it is also the last impression of the wedding day as it is seen on the thank you notes given after the event is over. Personalised Guest Books has a staff that realises just how important those impressions are, and they do everything they can to meet the special requirements of their clients. A special message can be embossed in the books as gifts or keepsakes. 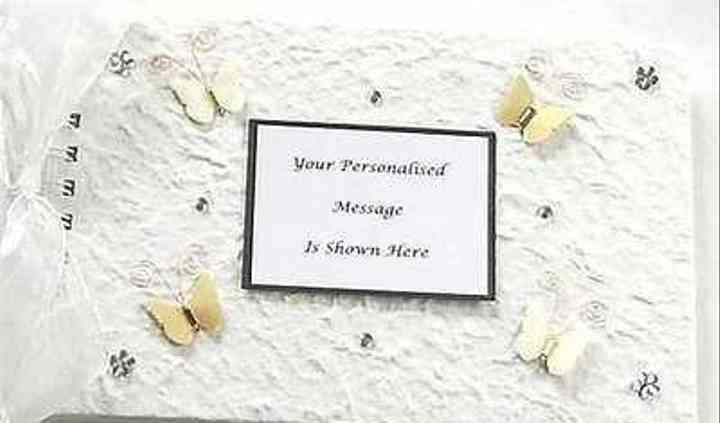 Personalised gifts can be included with them as well. Bespoke designs are the specialty of the stationery shop. The company offers products at affordable prices that can match any budget. The cost of printing is included with the order of invitations. Personalised Guest Books offers a wide variety of choices for events such as weddings, birthdays, engagements, civil partnerships, funerals, wakes, and more. 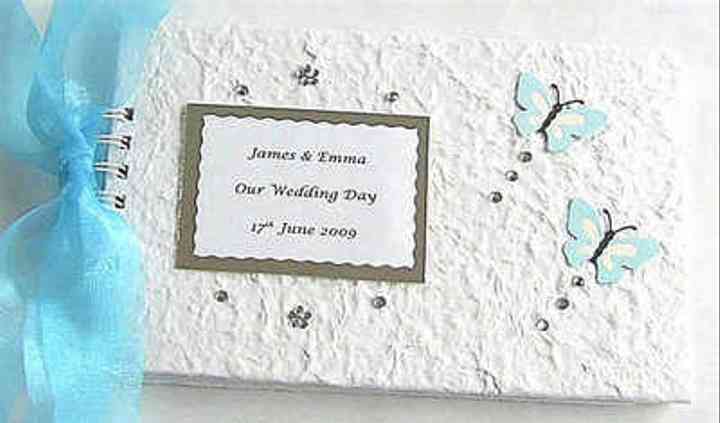 Albums are also created for bridesmaids, flower girls, baby showers, and christenings.